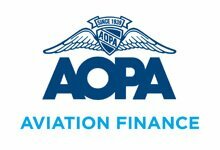 Phoenix East Aviation provides resources to finance your aviation training. To locate the best financial assistance for your education, we work with several lenders to provide financial options. (Available to U.S. residents only). 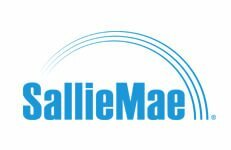 We currently have a lending agreement with Sallie Mae and AOPA Aviation Finance (up to $100,000). Our staff will work with you in determining your financing needs, so you fully understand the costs of tuition, fees and living expenses during training. Additionally, we will help you with the application process. To learn how to finance your aviation training and make your dreams come true. Request More Information today. What’s Daytona Beach Like? Click Here To Find Out More. If you’re unsure about any aspect of the application process or have any questions give our team a call on 386-258-0703 or +1-386-258-0703, we’re happy to answer any questions you might have!